Bring on the popcorn, again. 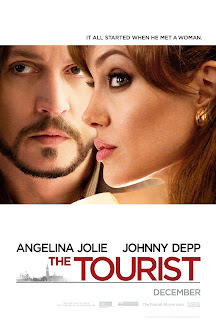 Seattle Gay News is giving away a batch of free movie passes today, this time for the Johnny Depp-Angelina Jolie drama The Tourist. Filmed in Paris and Venice, it's set to open in theaters on December 17. Pick up a free pass (while supplies last) at Purr (1518 Broadway), starting at 4pm.